Heart Transplantation is a procedure that surgically removes a damaged or diseased heart and replaces it with a healthy heart from a donor. What is Heart Transplantation surgical procedure? A Heart Transplantation involves the damaged or diseased heart and a heart from a donor. Why is the Heart Transplantation surgical procedure Performed? In patients with severe heart failure, a Heart Transplantation remains the gold standard treatment option. Artificial heart placement has been the recent advancement in this field. What is the Cost of performing the Heart Transplantation surgical procedure? How is the Heart Transplantation surgical procedure Performed? A Heart Transplantation procedure is performed in a hospital. A cardiovascular surgeon performs a Heart Transplantation procedure. The procedure to replace the heart, may take anywhere between 6 to 8 hours. 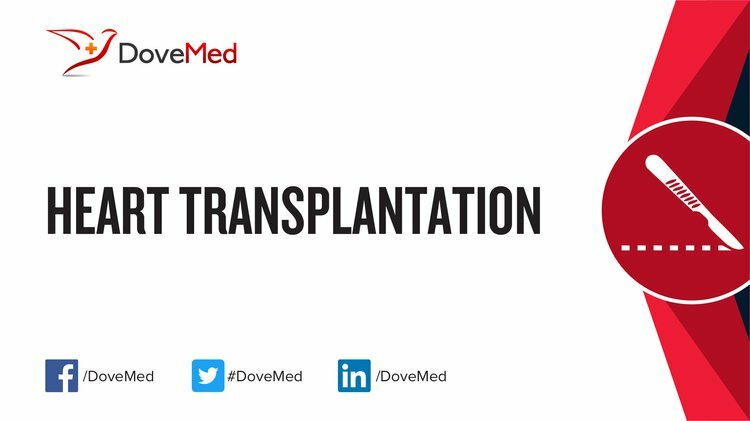 A physician will request your consent for the Heart Transplantation procedure using an Informed Consent Form. What Tests are needed, before the Heart Transplantation surgical procedure? What is a Heart Transplantation? General anesthesia is administered for a Heart Transplantation procedure. A Heart Transplantation surgery is a highly invasive procedure. The blood loss could sometimes be substantial; hence, blood products should always be readily available for the procedure. What are the possible Risks and Complications during the Heart Transplantation surgical procedure? What Post-Operative Care is needed at the Healthcare Facility after the Heart Transplantation surgical procedure? What are the possible Risks and Complications after the Heart Transplantation surgical procedure? The prognosis depends upon various factors, like age of the individual, associated medical conditions (that they may have), the donor heart, and immune system of the recipient. What Post-Operative Care is needed at Home after the Heart Transplantation surgical procedure? 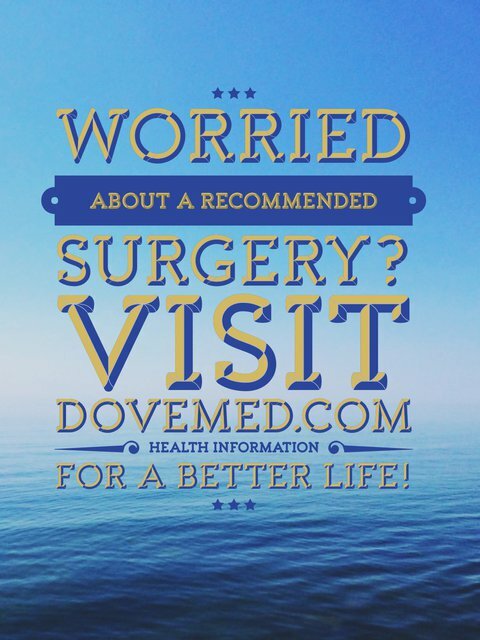 It may take anywhere between 6 to 8 weeks to recover from the procedure. Who will you receive a Bill from, after the Heart Transplantation surgical procedure? The patient is advised to inquire and confirm the type of billing, before the Heart Transplantation procedure is performed.